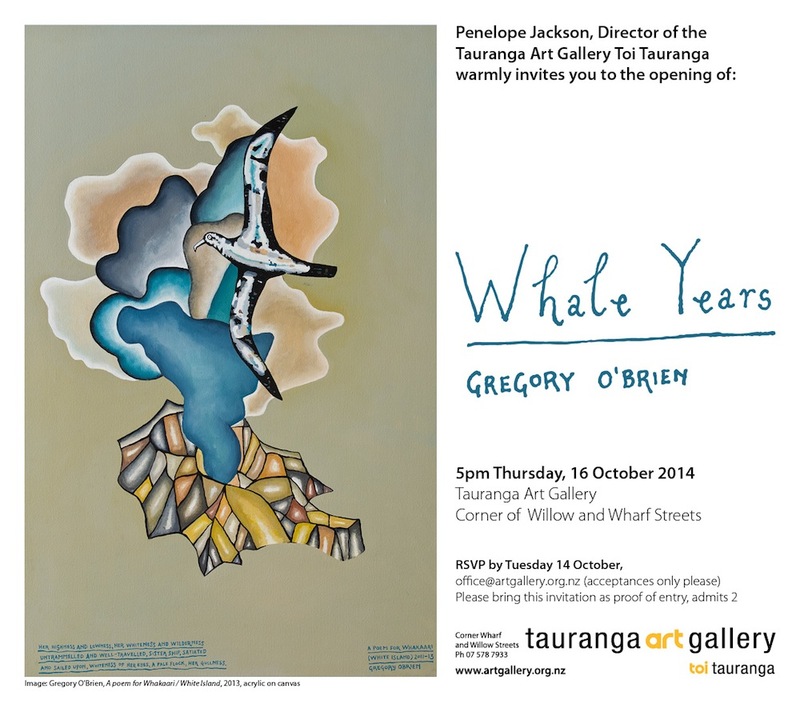 This entry was posted in Uncategorized and tagged Gregory O'Brien on October 10, 2014 by Paula Green. 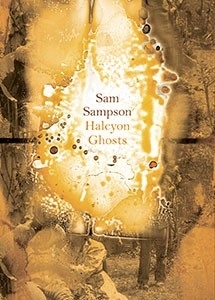 Thanks to Auckland University Press I have randomly selected Harvey Molloy to get the copy of Sam Sampson’s Halcyon Ghosts and thanks to Victoria University Press I have randomly selected Nicola Eastbourne to get Hinemoana Baker’s waha | mouth. I have a number of giveaway copies for reviews I am doing when I get back from my Hot Spot Poetry Tour of NZ mid November (can’t promise any before then). I saw some of you ran into technical difficulties ‘liking’ or ‘commenting’ on this blog. Beyond my expertise sorry but I know if you follow the blog (click on follow down right hand side) it is easier. Someone else may give useful advice here. 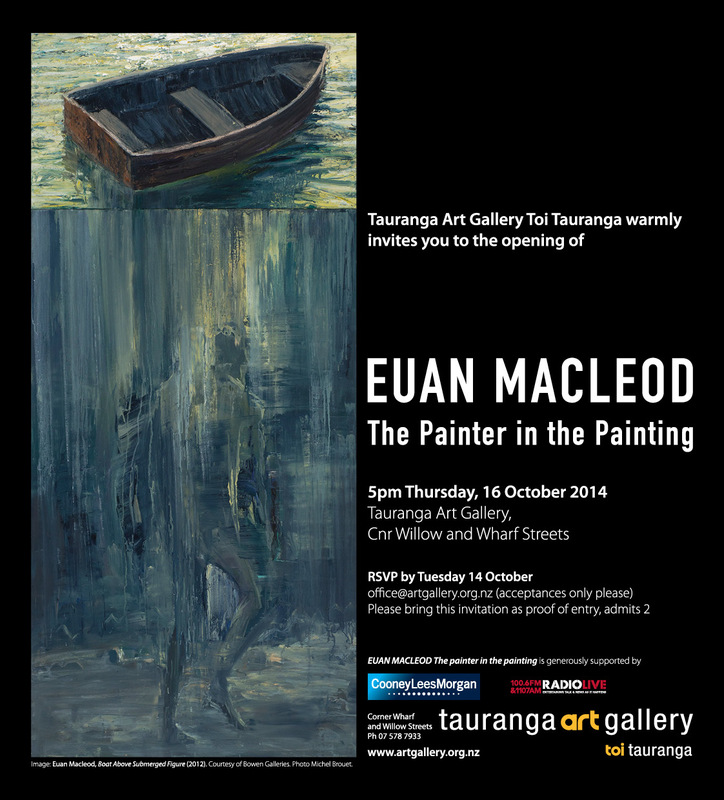 This entry was posted in Uncategorized and tagged AUP, Hinemoana Baker, Sam Sampson, VUP on October 10, 2014 by Paula Green. This window into reading suggests you might enter the mysterious, dark depths of the cave with its labyrinth of passages, or the pull of a river’s current whether quiet or wild, or the private return to those who have left us. I adore the comparison of the act of reading to holding the light of candle to a poem where something will always remain in the dim shadows, barely sighted, inaudible. In many ways this book is about the power of words to take hold of us, to connect us in myriad relations, to reproduce us. The first poem, with its mysterious ache and force of a single word, is followed by a family poem. In Nanna’s game, the missing words are adjectives that must be randomly supplied by the players to the gut-wrenching hilarity of all. Word in place — words out of place. In another poem, ‘rope,’ Hinemoana has used a clutch of words from the penultimate sentence of a James Welch novel as a prompt for her poem. It is as though her poem becomes a secret hyperlink that expands a word (or two) — like when you click on a word on a poem online and it opens out. In ‘eclipse,’ where she contemplates ‘his warm, dead right hand,’ individual words are intensified, made special by placing italics. They twitch and vibrate on the line as little memory beacons. Two poems (‘part 1’ and ‘part 2’) are distorted mirror images of each other. in the splintered glass you enter the family occasion, where things shift and change in the way things shift and change over time, in the mind of this person alongside that person, in this mood alongside that mood. You move from ‘The apricot moon, and a statue, for Valour‘ to ‘The mackerel sky and a steam train.’ I love the way the two parts send a translucent bridge (an arc) over the short prose-like poems that they bookend. These latter poems follow the thematic curvature of the book as they slip from what is familiar to what is not, from being grounded at home to being grounded off shore, from anecdote to striking image. Detail matters. This exquisite collection is not so much a symphony but a set of partitas for solo violin. Individual notes (words) resonate and linger in the ear as if to make aural chords (connections): ‘a parliament of owls, all palms but mine — bone dry, mouth full of sky and counting.’ In this example, the linking consonants, assonance and near rhyme make chords that register in a subterranean way (sky-mine, mouth-owls, owl-full, parliament-palms, but-bone). Hinemoana’s musicianship extends to the composition as a whole with its shifting tones and pitches. 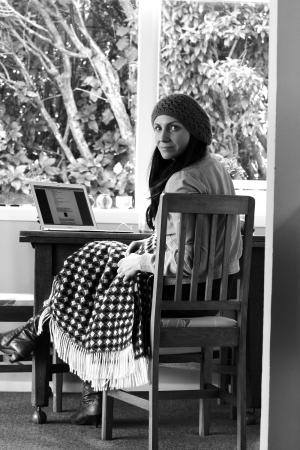 Hinemoana’s poems are anchored in the real world yet her poetic melodies remind you that there are other layers of reality embedded here, layers that sing and tremble in the candle light — joy, pain, recognition, trust, narratives that we inherit and carry with us. Tremendous. 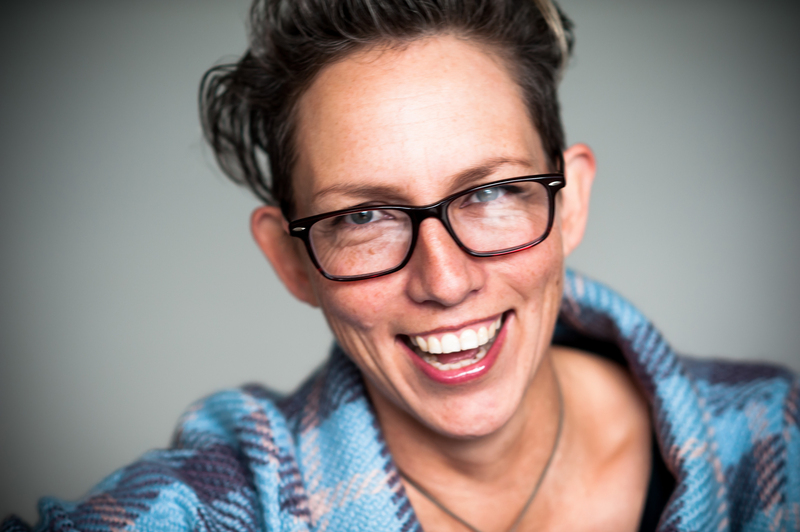 This entry was posted in NZ Poets, Poetry and tagged Hinemoana Baker, NZ Poetry review, Victoria University Press on October 9, 2014 by Paula Green. 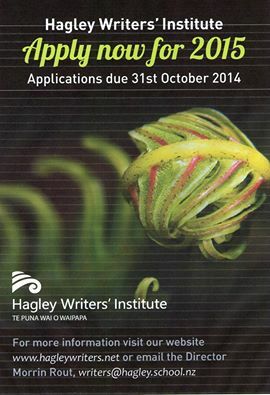 This entry was posted in NZ Poets, Poetry, Poetry Events and tagged Lounge Reading on October 9, 2014 by Paula Green. This entry was posted in Uncategorized on October 9, 2014 by Paula Green. The Bookshow with Graham Beattie and Carole Beu reveals promising signs for Independent Booksellers and small Publishers. You can watch last night’s episode here where they talk to the Publisher of Upstart Press and Jenna from Timeout Bookstore. One interesting point made was the continued growth in non-fiction and children’s books and the signal that fiction might digitalise more and more. I know a lot of poetry books get published in New Zealand by a range of presses as I have such a stack in my study to share on this blog (more than I can possibly do), but I wonder how they go in terms of sales. Poetry is rarely a strong feature in a bookshop (I have made a separate page on Poetry Box for all the stores that have great displays of children’s poetry) and maybe that’s because we don’t buy that much of it. Ahh! I still believe the life of poetry in book form will endure because we pay so much attention to the book as object, the hold of the book in the hand, the look of the poem on the page, the cover and so on. This entry was posted in Uncategorized and tagged The Bookshow on October 9, 2014 by Paula Green.